The Church of the Assumption Adult Choir dates back as long as anyone can remember. They rehearse every Sunday morning at 9:00 a.m. before the 10:00 a.m. Mass. The goal of the choir is to provide prayerful music for Sunday liturgies and to support and encourage congregational singing. The choir sings for every Sunday 10:00 a.m. Mass. The choir also sings for the Easter Triduum and special liturgies throughout the year. In addition to these liturgical settings, the choir participates in the annual Lessons and Carols Christmas Concert presented on the third Sunday of Advent at 2 pm. The parish handbell and Hanson school choir are also included in this program. 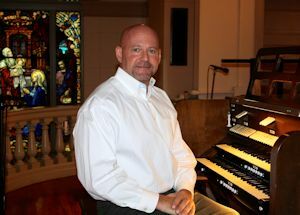 Dexter Thibodeaux is the Director of Music and Organist for Assumption Parish. 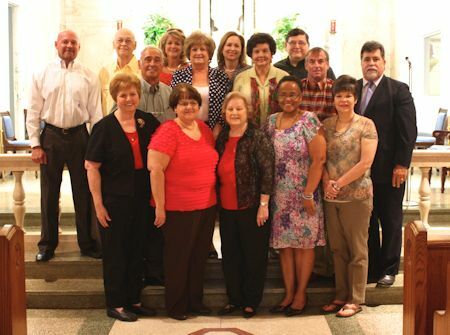 Anyone interested in joining the Adult Choir may contact the rectory at 337-828-3869.